Our churches are here for you offering friendship and a welcome for all. With six churches within our care, we can offer a wide range of styles of worship as well as venues for special occasions such as baptisms, weddings and funerals. 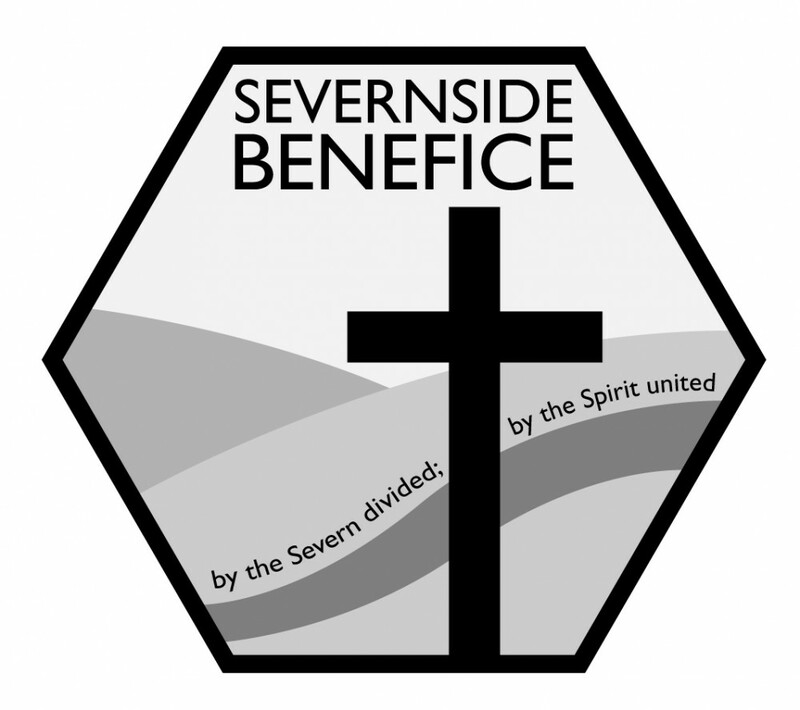 A large team of clergy, readers and a Ministry Group are on hand to offer pastoral care so please don't hesitate to contact the Benefice Administrator: vicky.fowkes@live.co.uk, or telephone 01452 780880. Newcomers are always welcome and we hope that you will find a spiritual home at one of our churches.